If you are tired of the useless scrubbing of the stains on your carpet and you don’t want to wait a whole week for it to dry completely, you can call our company and book our carpet cleaning service. We can promise you fast and excellent results. With our professional help you can enjoy a beautiful and fresh-looking carpet, without using any elbow grease. We are providing our professional help across entire North London and we can assure you that there is no other company in town which can offer you the amazing service we can. So, hurry up and call us right now and you will be able to experience first-handedly our high quality of carpet cleaning. After we are done with your carpet it will look better than ever. Our company understands the different needs and preferences of our customers. Because we know that many people can’t hire our service during the workdays, we offer our professional help throughout all seven days of the week. You can stop worrying about your busy schedule and call us whenever you need our service. We will be more than happy to help you whenever it is most convenient for you. As a professional cleaning company we know that even more important than the interior of your home is the safety of your family. 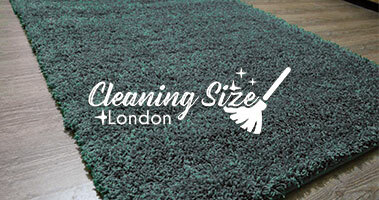 This is why we use the best cleaning methods to provide always a spotless and well-disinfected carpet. We use environmentally friendly products which can achieve great results and still be harmless for your family’s health. We hope that we can prove you that there is no other company in North London which is more trustworthy than us.